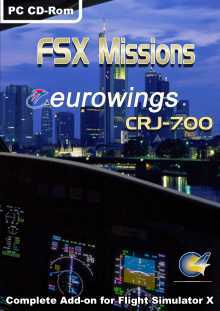 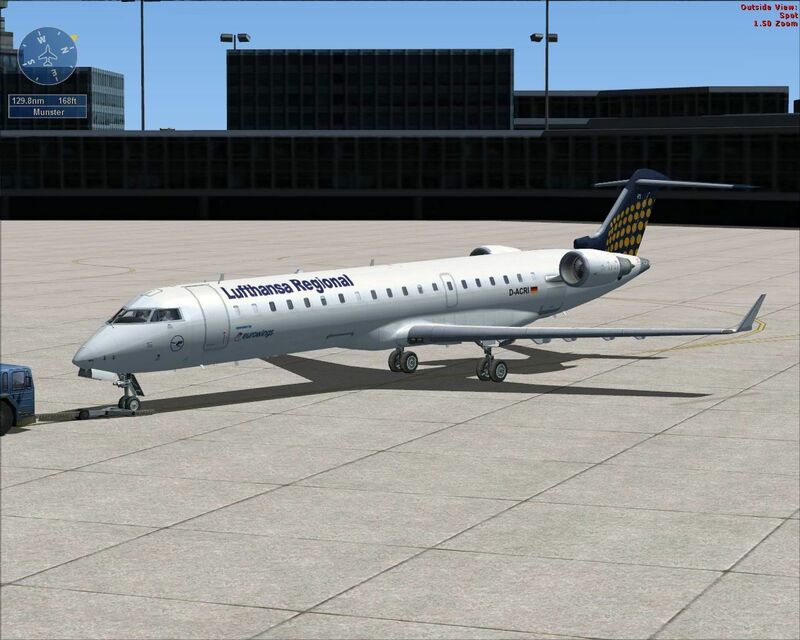 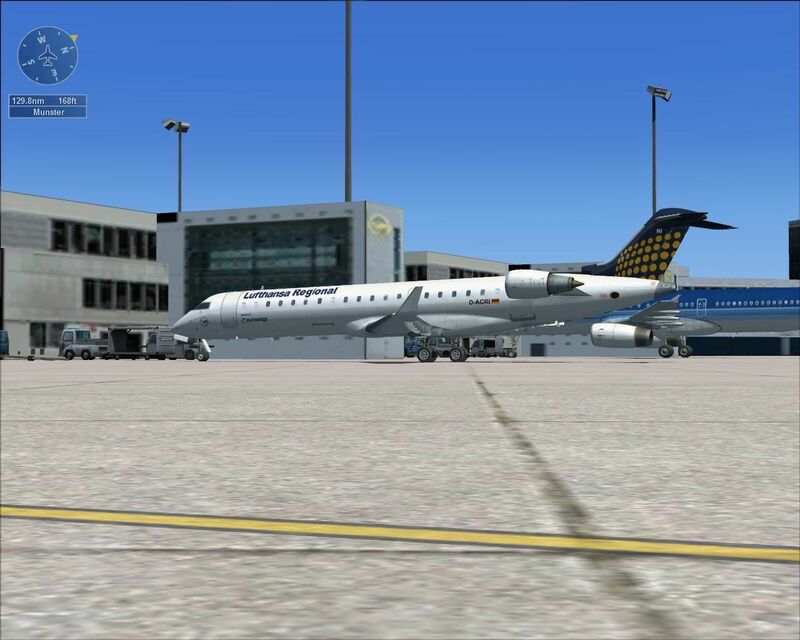 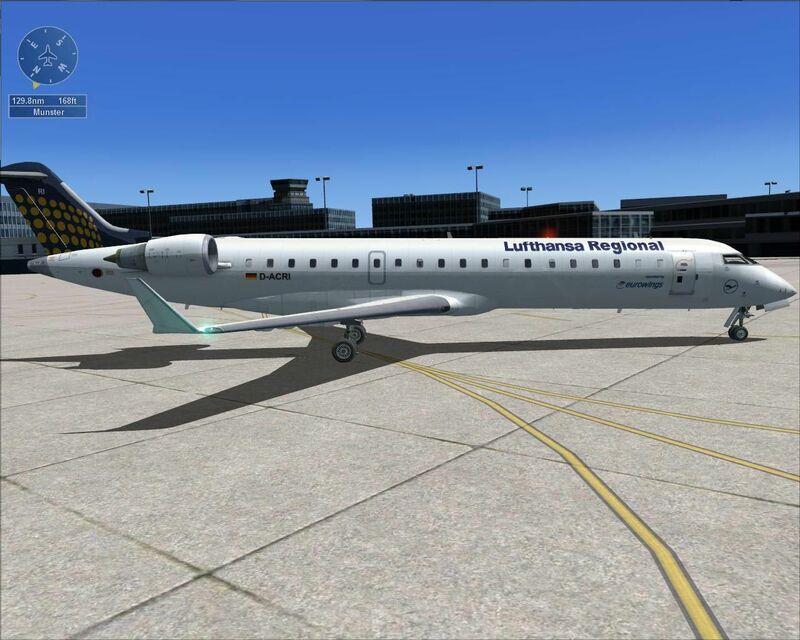 As Eurowings CRJ700 captain you have now 15 flights in your assignment. 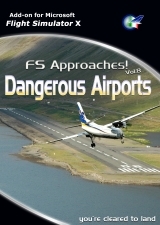 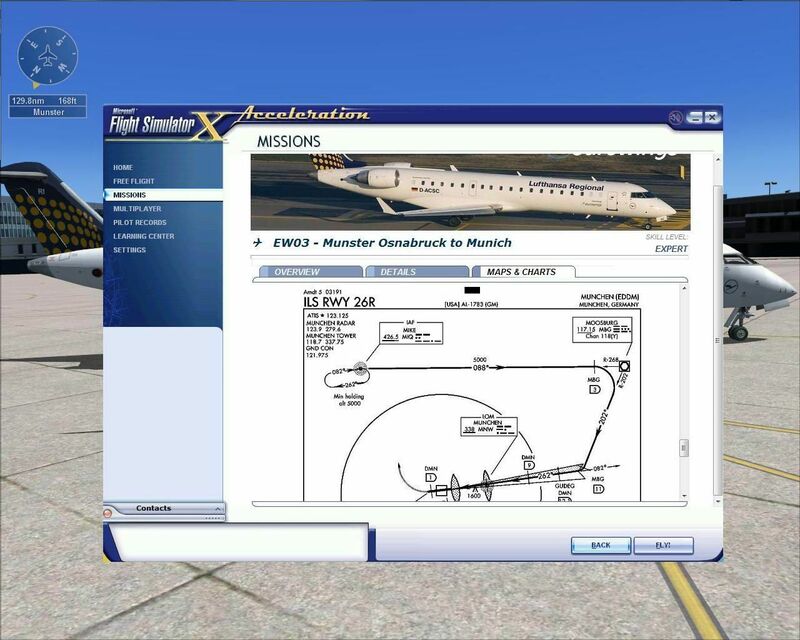 You can now replicate real life flight operations. 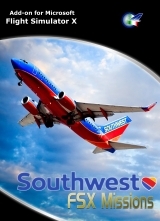 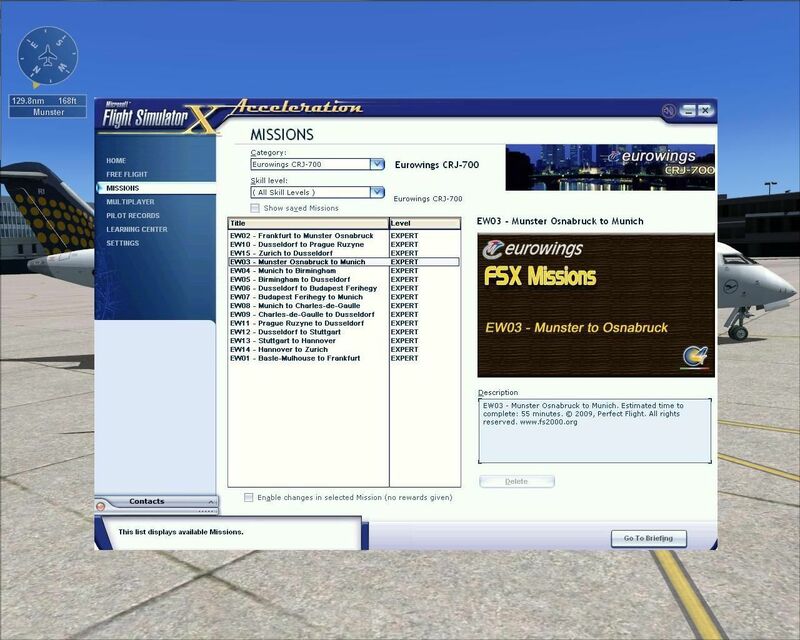 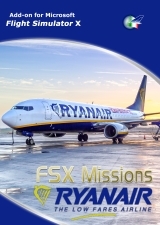 In fact, missions have been created to give you more realistic flight experience in a populate aeronautical world ambience. 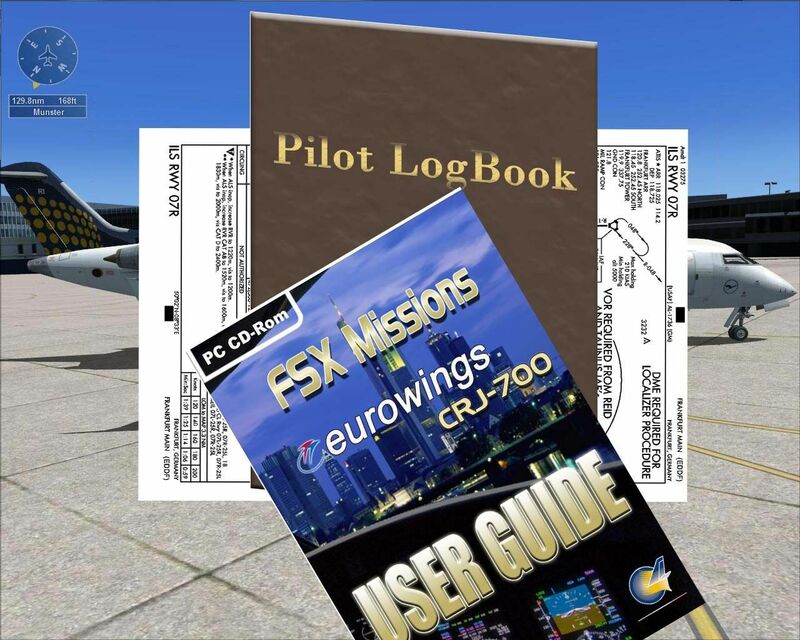 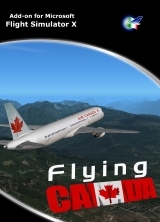 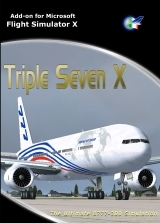 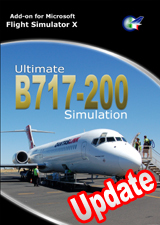 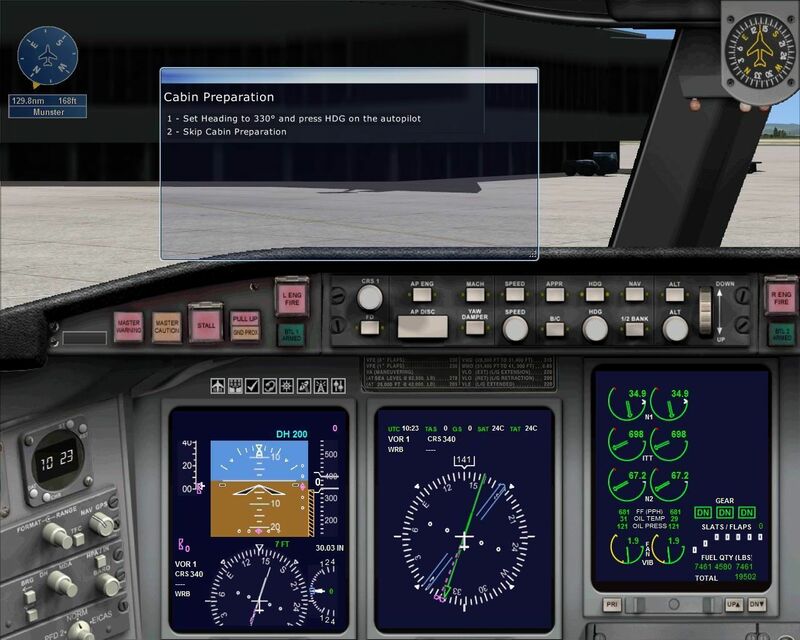 You can really simulate a multi-crew enviroment with interactive briefing and checklist, Speed restriction, Cabin Announcement, , Speeds Call, 80 Knt,V1, Vr, V2, flaps, gear, GPWS, Radar Altimeter, So, fell free to enable you to test your flying skills!